St. Patrick’s Day Book Tag was originally created by BookaflixTaylor! Gosh, I feel like I should pick Harry Potter and the Goblet of Fire, because it is probably the green book that means the most to me. It for sure has had the biggest impact on my life. 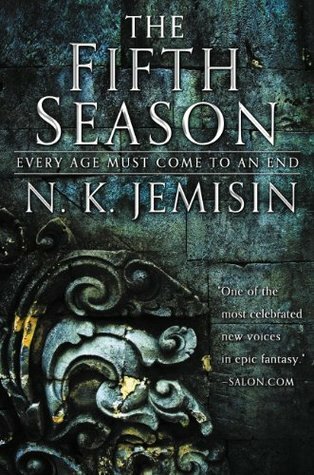 But if you guys wanted me to say a newer one, I would totally pick The Fifth Season (The Broken Earth #1) by N.K. Jemisin. ➽ 2. Your favorite St Patrick’s Day themed book/movie? 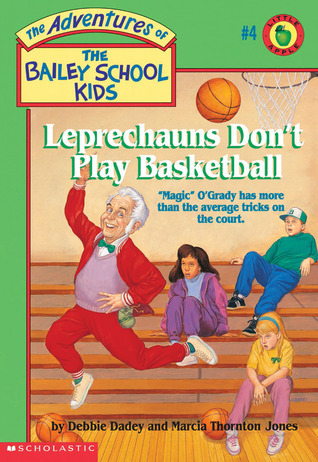 The Leprechauns Don’t Play Basketball (Adventures of the Bailey School Kids #4) by Debbie Dadey & Marcia Thornton Jones. You guys better be laughing with me and not at me. Listen, I loved these books when I was a super little kid! I’m talking, could barely read. I was probably five years old, and my grandma had them all, and we would stay up late, cuddled in bed, and she’d read me this entire series over and over. 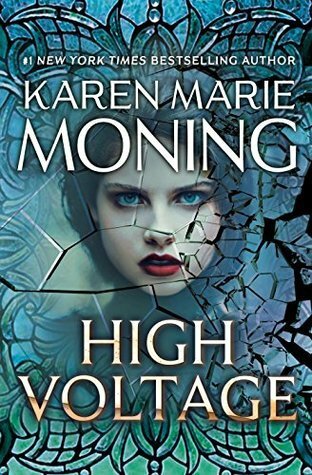 And this particular book was an absolute banger, if memory serves me correctly. Perfect memories, perfect book, and perfect grandma. ➽ 3. Corned Beef and Cabbage: A book/movie that made you hungry? Okay, apparently this tag is just going to be me trying to come up with different answers for Harry Potter. 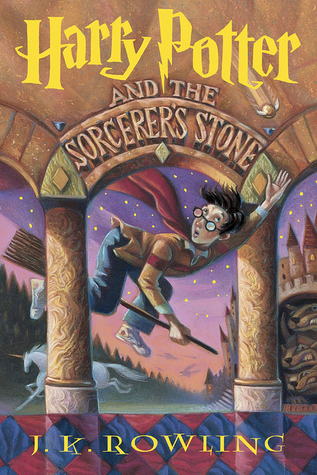 No, for real, Harry Potter is the number one “oh my gosh, I want to eat all of this” book. At Hogwarts, Hogsmeade, Diagon Alley, The Burrow, I want all the food, please. ➽ 4. Four Leaf Clover: A book or item that was a rare, good luck find? 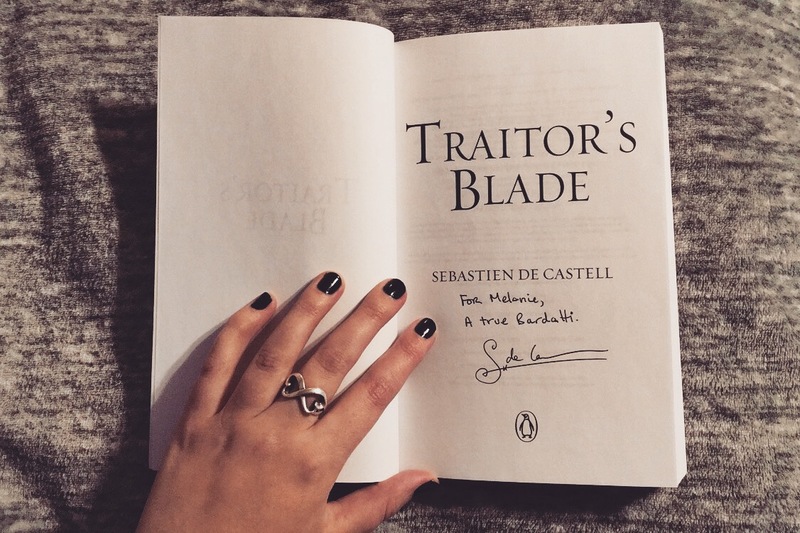 It was my good luck that Sebastien de Castell blessed me with a rare, first arc, of Traitor’s Blade. Not only is this my favorite series, Sebastien is one of my favorite authors. It is the book I cherish most in my collection, right alongside my first edition Harry Potters. ➽ 5. Irish Whiskey: A book so bad that you would need a drink to get over it? 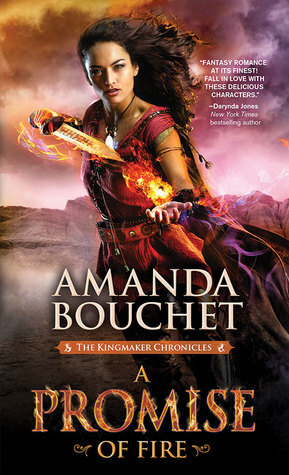 A Promise of Fire (Kingmaker Chronicles #1) by Amanda Bouchet. Like, the grey area consent in this book is enough to lead anyone to drink, honestly. Then the constant comments I get on my Goodreads review defending it? Please hand me a mojito and let me cry alone. Thanks. ➽ 6. Irish Dancing: A book so good, it made you want to dance in excitement? 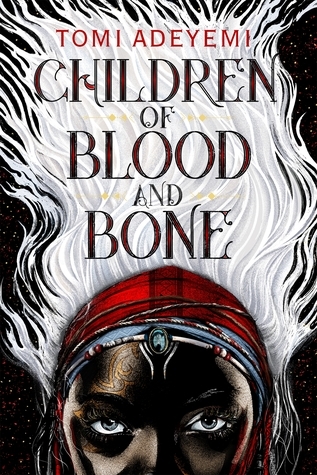 Okay, I’m writing this up very early in March, but as of now, the last 5/5, banger, oh my gosh perfection, I’m jumping up and down, shouting from the rooftops, please buy this book, was Children of Blood and Bone (Legacy of Orïsha #1) by Tomi Adeyemi. Yeah, it really is that good. ➽ 7. Ireland: A book that made you travel to a different country? Again, please don’t make fun of me! And it is only fitting because Ireland… Saint Patrick’s Day… I’m staying festive, you all! And I want to travel to this version of Dublin that Karen Marie Moning has created with her Fever Series! Give me all the fae, both unseelie and seelie, please! ➽ 8. The Pub: A meeting place in a book you’d love to go to. Okay, call me ridiculous, I know I would probably die. But my favorite meet up place in any book ever is Inn of the Prancing Pony, in the village of Bree, from J.R.R. 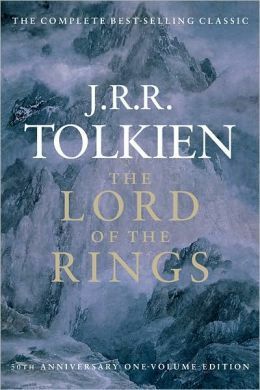 Tolkien’s immeasurable world. I wish nothing more than to be able to (safely) sit and people watch there all day long, with a big cup of coffee or tea. Seriously, that’s like my ultimate bookish immersion wish. This is a fun tag and I like your answers! My copy of COBAB is arriving soon and I can’t wait to devour it.